Are you studying for the CISSP certification? 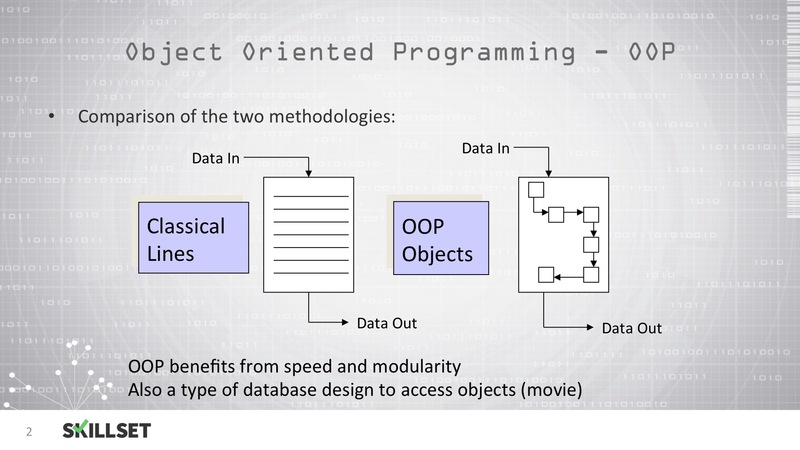 In Object-Oriented Programming, encapsulation is also referred to as _______________. Encapsulation is one of the fundamental concepts in object-oriented programming (OOP). It describes the idea of bundling data and methods that work on that data within one unit, e.g., a class in Java. This concept is also often used to hide the internal representation, or state, of an object from the outside.